A great man, great Athlete, great Coach and also a great friend! Robs knowledge is beyond just knowing rules of fitness and its “laws”. He absorbs knowledge very quickly and is always willing to learn new things, but also wants to know the “how’s and whys” A great man, great Athlete, great Coach and also a great friend! I recommend his services highly! I was honoured to work with Rob. Paul is an awesome coach! Paul is a fantastic coach, who managed to prep me incredibly well for Britain's Strongest Woman. Thanks to him, I managed to turn my deadlift round from being my weakest event, to one of my strongest. Sky’s the limit with this place! Superb Calisthenics class ran by Fitsz, super friendly and professional. Has helped me achieve the back lever, front lever, muscle up and now it's time for the human flag. Sky's the limit with this place! Good vibes. Well done guys. you earn your dinner for sure! I've been attending calisthenics class at the temple for the last 5 months religiously and the difference in my muscle tone as well as overall strength is massive. Fitsz' training is really knowledgeable and encouraging. Plus it's fun! It's hard work, but the banter makes you want to come back for more. Really top class! If you’re looking for a gym where you can plod on the treadmill for half an hour and watch MTV then the Commando Temple may not be for you. 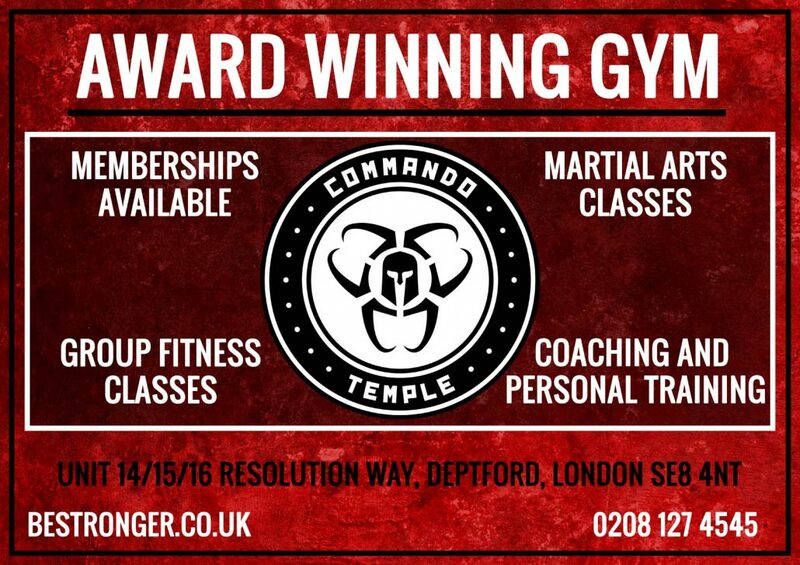 The Commando Temple is a strength and fitness training space like no other. We don’t believe training is just about hard work – it’s about the right kind of hard work, which is why we’ve built the ultimate playground to get you motivated and working hard, in the right way. 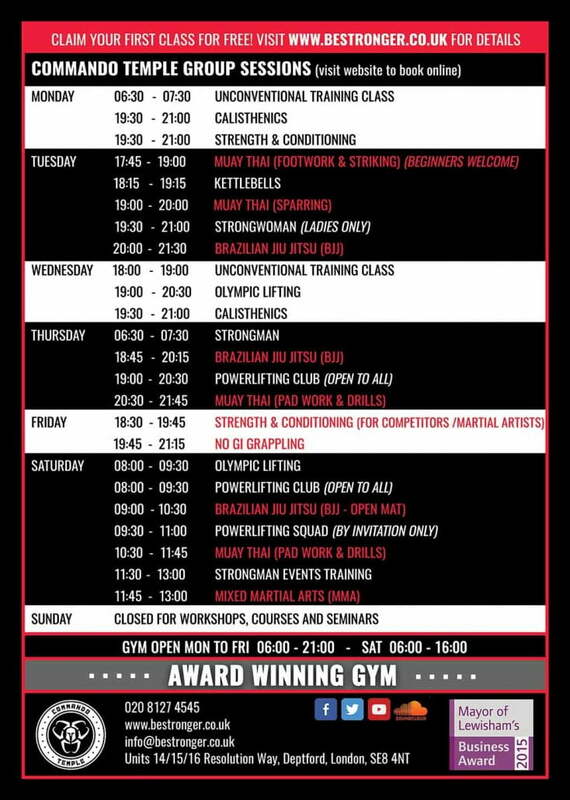 We run weekly classes, courses and seminars so you can keep learning more about how to get the most out of your body and make every movement strong and safe. Our personal trainers will work with you on your strength journey, using a range of fun, challenging and sometimes unusual techniques and equipment to help you meet your goals. And to keep you at the top of your game, we also offer injury rehabilitation services in-house. It doesn’t matter where you are on your strength and fitness journey. 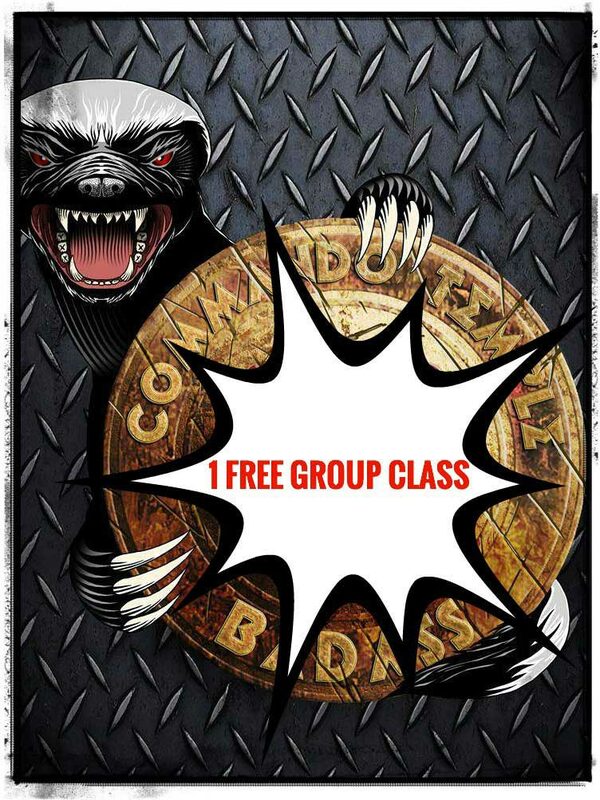 The Commando Temple offers you a unique environment where you can have fun, get stronger and be part of a supportive community. 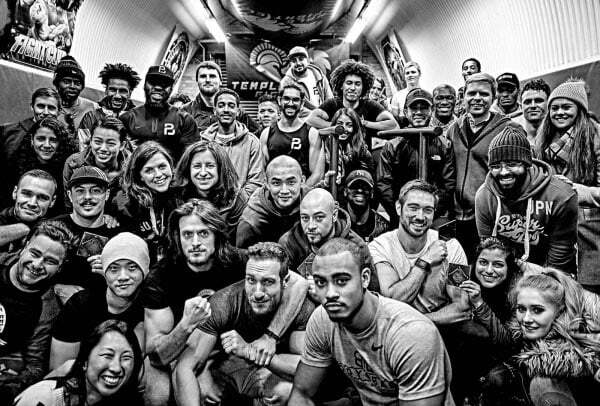 We have memberships to suit everyone, from pay-as-you-train through to tailored sponsorships for professional athletes and everything in between. The Gym is located minutes away from Deptford and Greenwich mainline rail stations and is a short distance from Blackheath, Greenwich, Deptford, Brockley & New Cross.